It’s finally happened: Sling TV now supports Chromecast. On both iOS and Android, Sling TV can now be cast onto the big screen. 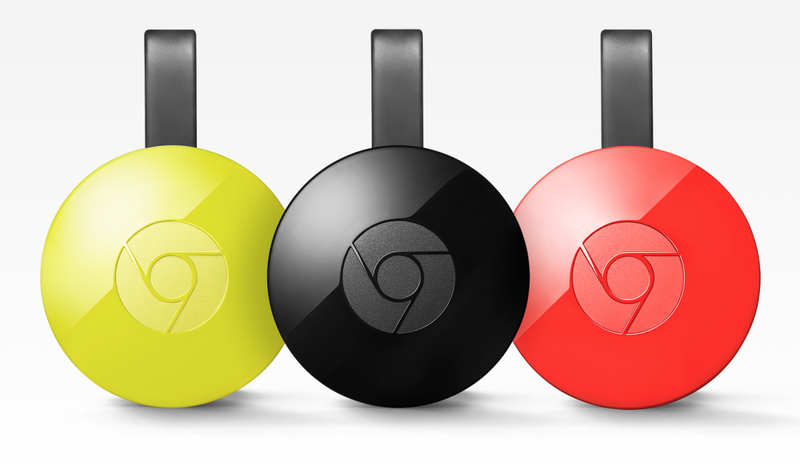 The company also says PCs and Macs will get Chromecast soon. If you’re not a current Sling TV subscriber, you can get a free Chromecast when you prepay for three months of Sling’s ‘Best of Live TV’ bundle. If you already have a Chromecast, Sling is giving away two months of its ‘Best of Live TV’ bundle via the Chromecast website.